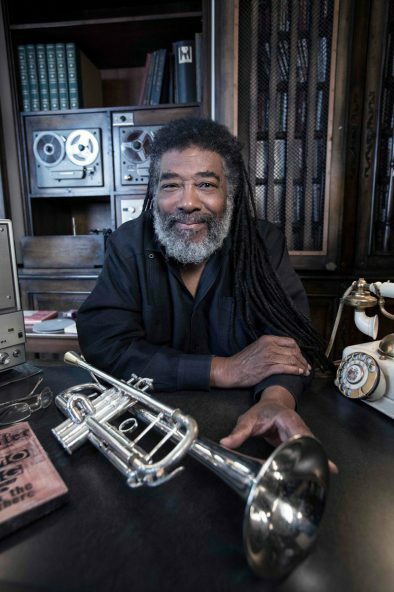 Wadada’s stepfather, Alex “Little Bill” Wallace, a composer and guitarist, and one of the pioneers of electric guitar in Delta Blues, gave Wadada his formal music education. 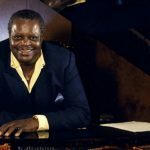 In his university studies, he researched a variety of music cultures: African, Japanese, Indonesian, European and American. 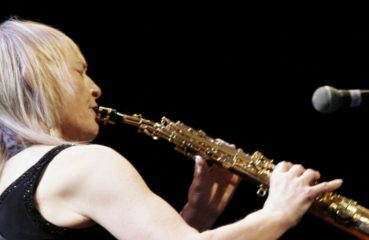 Some of the artists Wadada has performed with are: Anthony Braxton, Leroy Jenkins, Roscoe Mitchell, Henry Threadgill, Lester Bowie, Joseph Jarman, Cecil Taylor, Steve McCall, Anthony Davis, Carla Bley, Don Cherry, Jeanne Lee, Tadao Sawai, Muhal Richard Abrams, Ed Blackwell, Kazuko Shiraishi, Han Bennink, Marion Brown, Charlie Haden, Malachi Favors Magoustous, Jack DeJohnette, Vijay Iyer, Ikue Mori, Min Xiao Fen, Bill Laswell, John Zorn, Ronald Shannon Jackson, Frank Lowe and many more. 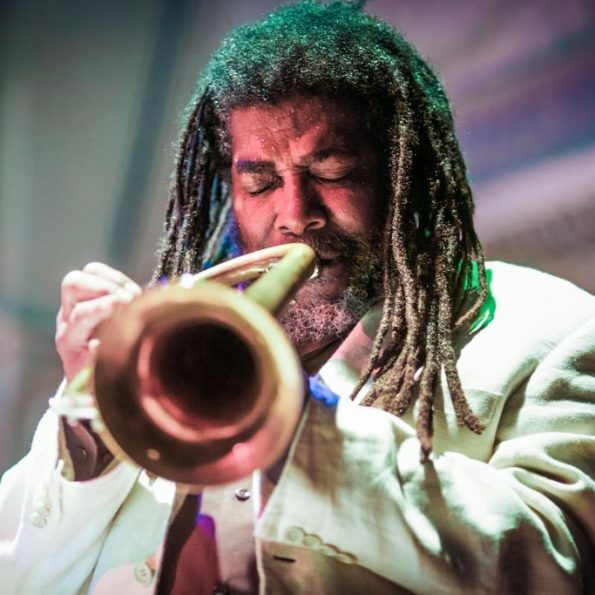 America’s National Parks was released in 2016 and was voted Album of the Year by DownBeat magazine and Wadada won as Artist of the Year and Trumpeter of the Year. The epic suite was also listed in the top-ten albums of the year by the New York Times and NPR. 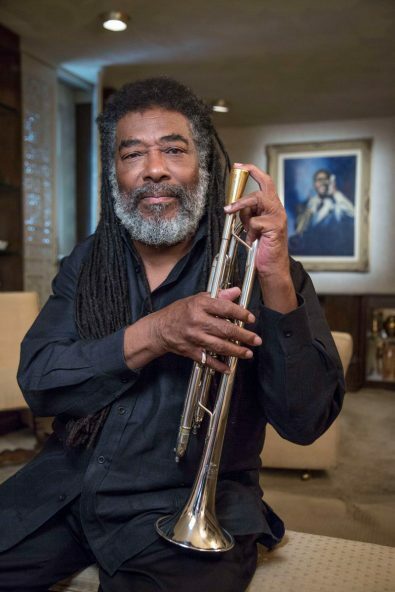 Wadada was also honored by the Jazz Journalists Association as their 2017 Musician of the Year. 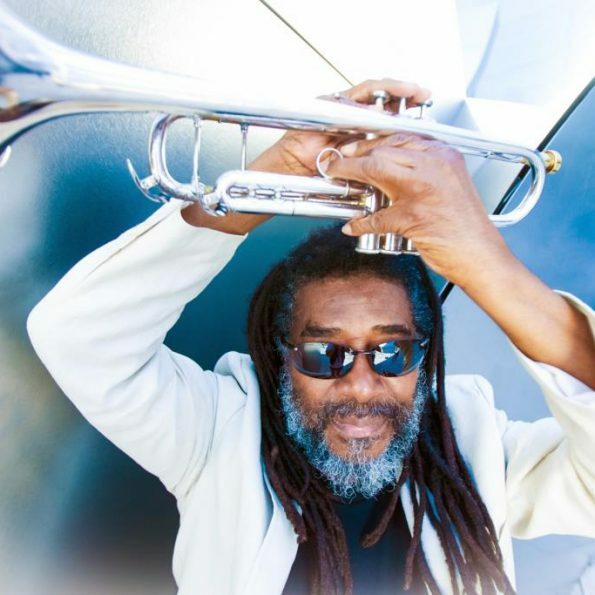 From his early days in the Mississippi Delta to the New York City view of The Appel Room, Wadada has had a long and rewarding journey, “I just know that I’ve been blessed. I don’t have to crawl and beg to get music out of the pen, it comes through me very fast. That’s because of the Will of God, not me. I’m 76-years-old and I play longer and stronger than when I played when I was 22. Anything that has happened to me in life, I see it all as being from grace, from the Almighty. 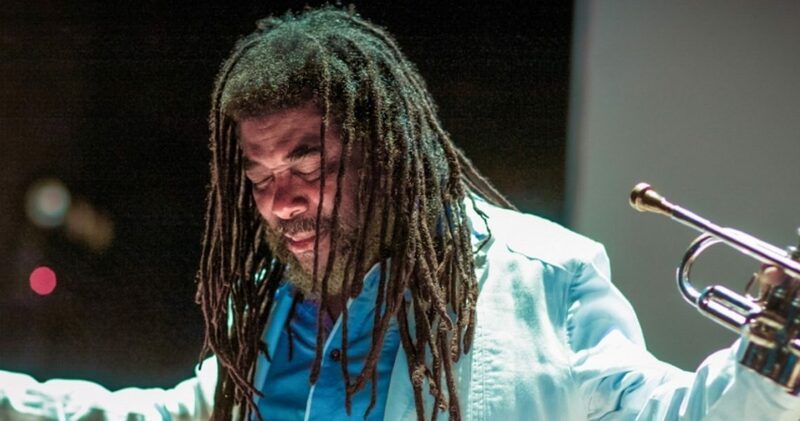 For this one-night-only multi-media spectacular journey, Wadada brings his spirituality to the stage. “Music goes from heart to heart. It knits all the hearts together in one space in oneself. Music causes a person to have reflection or meditation or even contemplation. Through God, human beings are made better. Music itself is the way this energy force flies. 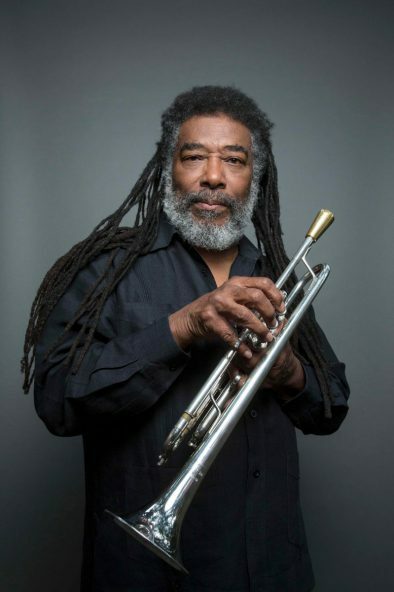 It’s not in the melody, it’s not in the harmony, it’s not in the rhythm, it’s not in the song, it’s in what goes along with the breath of life.” Wadada seems to speak in parables. 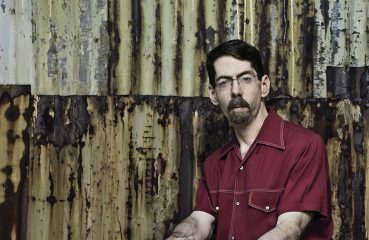 Senior writer: Scott H. Thompson– is an internationally published jazz writer. Photo Credits: © Michael Jackson, © Jimmy Katz – and (c) info: all rights go to original recording artist/owner/photographer(s).